YouTube is the most popular app to watch videos online. It is also a destination to listen to music. But compared to other music apps, YouTube app doesn’t allow you to stream while the app is minimized. Videos can only be played while the app is running in the foreground. Whenever you minimize it or open another app, the streaming just stops. 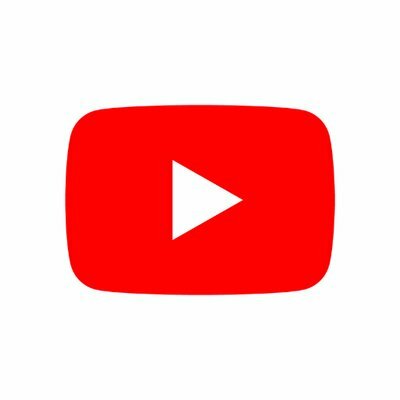 One way is to get a subscription to YouTube Red. But not everybody wants to do that. 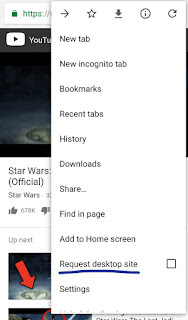 It is a major drawback of the YouTube app that you cannot stream videos in the background because many users browse YouTube just for the audio. What good is it if you are not able to play the audio in the background while you want to do other things on your Android phone? This is when people turn to download the audio from online conversion websites. But you don’t have to do that anymore. This indirect workaround is very easy and all you need is Google Chrome. Go through the following steps to learn how to stream YouTube videos in the background. Go to www.youtube.com and go to the video that you want to listen to. Now tap the three-dot menu and check the “Request Desktop Site” option. Hit play button. You will get a dialog box asking whether you want to allow YouTube to send you notifications. Tap Yes. Now you can leave the app to do other tasks. The streaming will stop but you can resume the playback from the notification drawer. With this trick, you will be able to play YouTube videos even if Google Chrome is not running in the foreground. But it would be very hassle-free if you could just play it in the background from the YouTube app. Until the day that happens, this tip will do the trick. Yahoo Mail Sign Up give users access to create a new Yahoo Mail Account. android app marketing wow, awesome blog post.Really thank you! Fantastic. Nothing is more awful than dead air, or that feared unbalanced quietness. With the correct music your venture will be as smooth as silk.